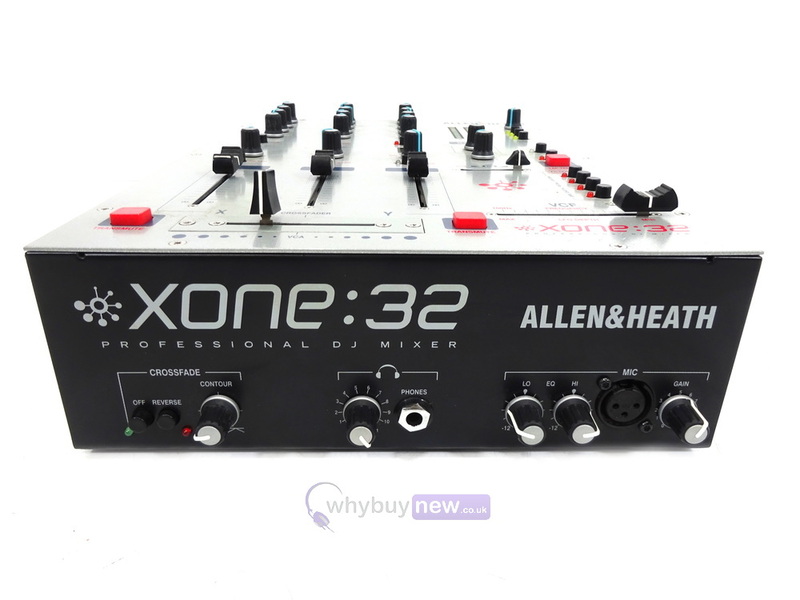 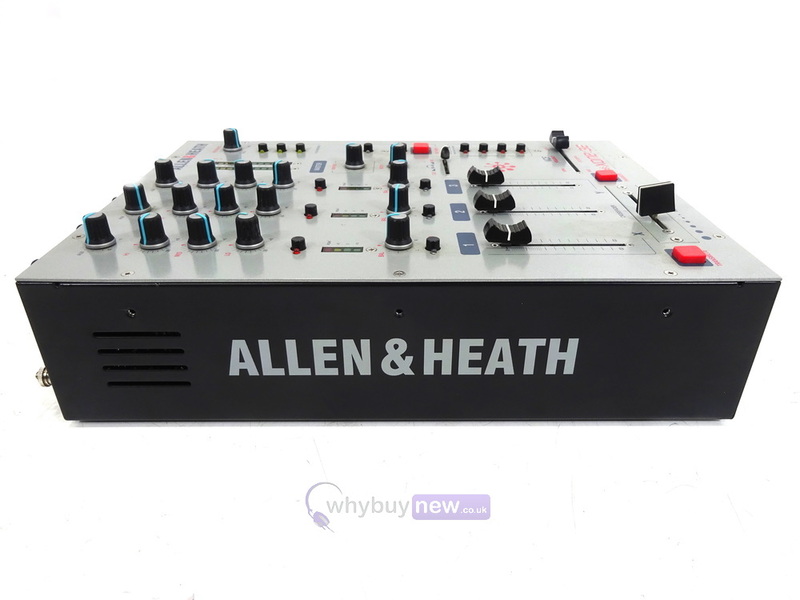 This Allen and Heath Xone:32 DJ Mixer has come to us via a part exchange and comes with a 3 month warranty. 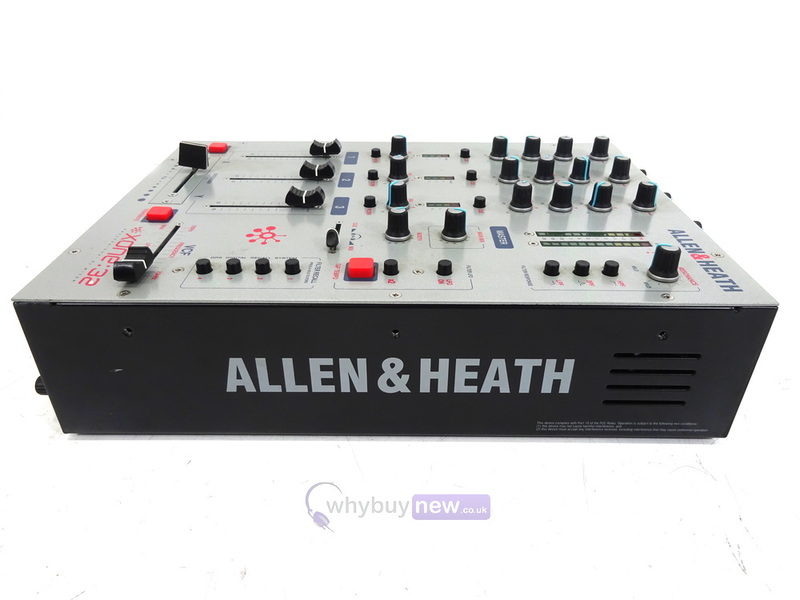 The item is in average cosmetic condition (please see photos). 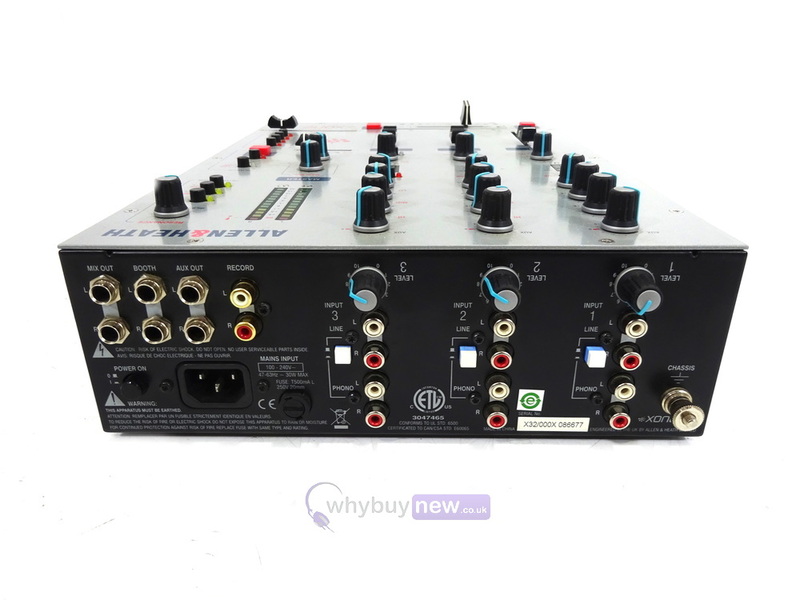 It comes with the power supply and original packaging. 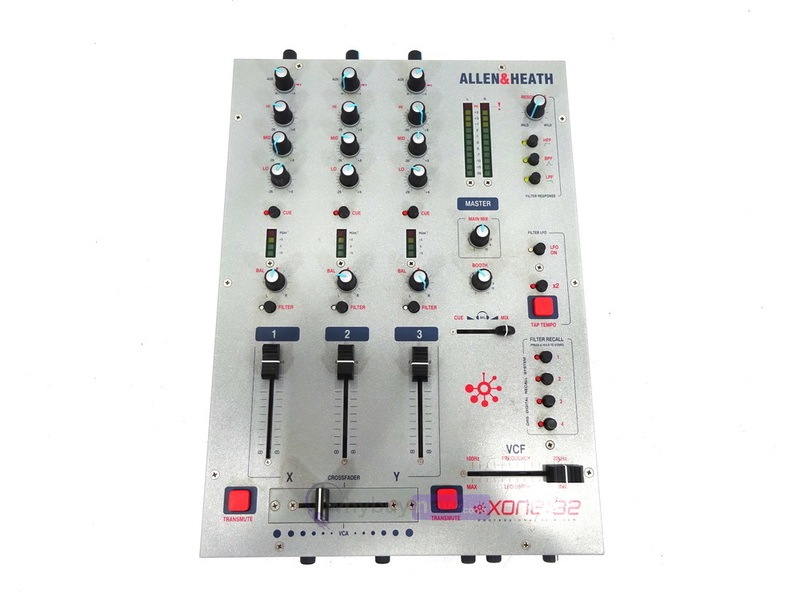 This 3-channel mixer has a feature set that is second-to-none at this level. 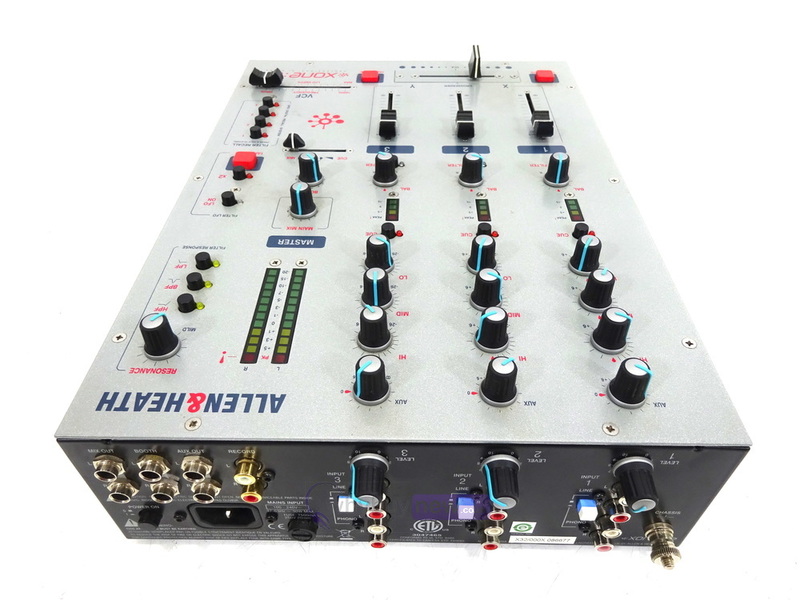 The famous Xone VCF is included, with high-pass, band-pass and low-pass filter switching, resonance control and tap programmable low frequency oscillator, while all filter settings can be saved to any of four digital recall setting (DRS) memories giving unprecedented control over the music. Combined with the renowned Xone sound quality, the Xone:32 is a class act, and is also one of the few small format mixers around which is good enough for installation in the professional club circuit.